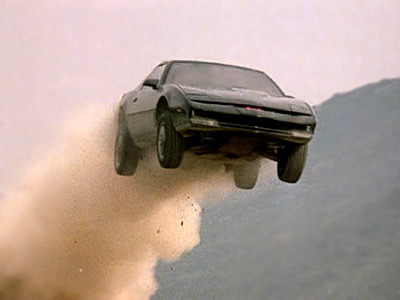 Stop what you're doing because it's time for an internet break with Knight Rider! 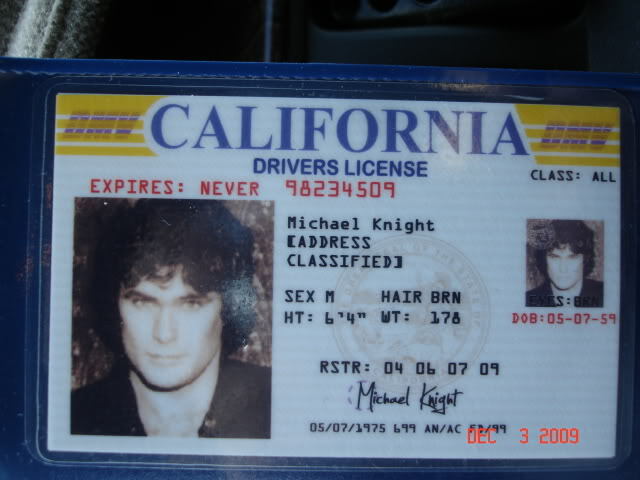 I reference Michael Knight more often than most but the Knight Rider conversation volume escalated this week and I ended up with a collection of Knight Rider images begging to be shared. Michael Knight looking handsome in his tuxedo. Not bad for a guy who had facial reconstructive surgery. He's so undercover, even his driver's license contains confidential information. 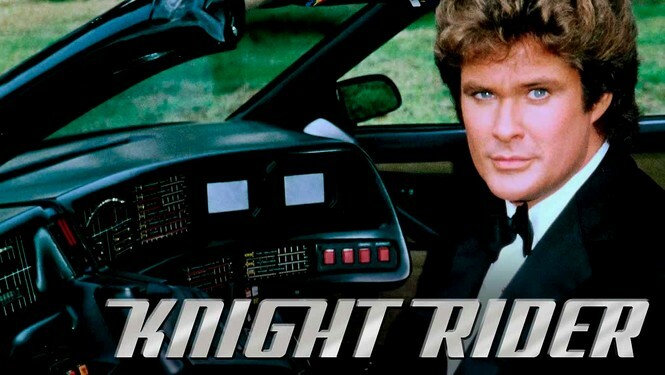 Knowing the complexities that surround Michael Knight will help you understand his crusade of aiding the powerless. 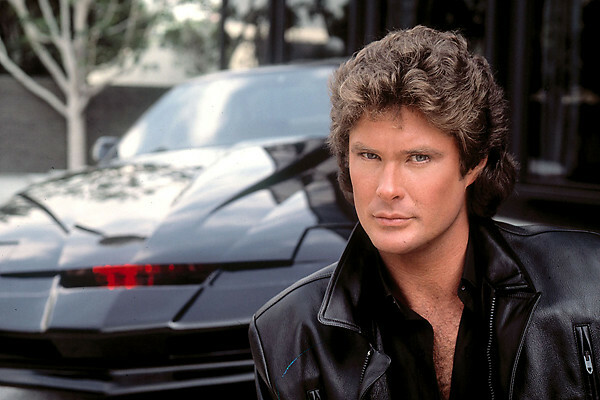 Michael Knight giving us provocative stare as he reflects on his past life as Michael Long, a Green Beret and Intelligence Officer, and his rebirth as Michael Knight, an atypical hero and Field Agent for FLAG. 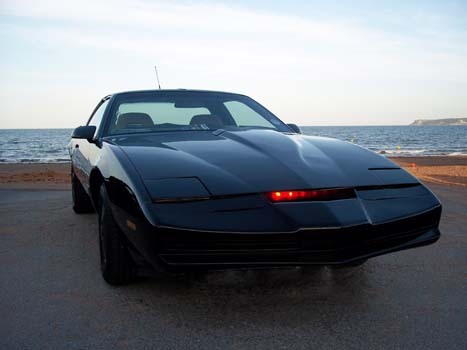 The true star of the show KITT (Knight Industries Two Thousand), a black Pontiac TransAM, also the best friend and car a man could ever have. 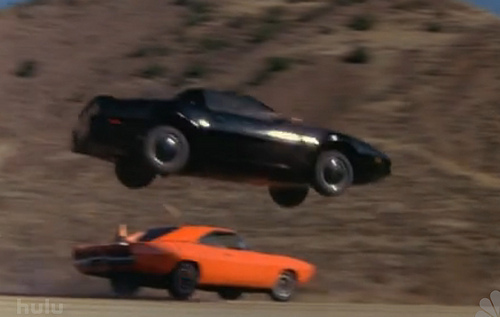 KITT flying again... and racing a Dodge Charger, an homage to the General Lee. 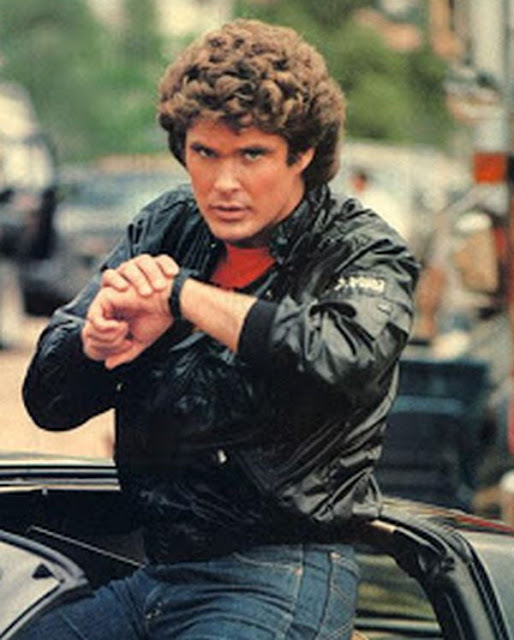 Michael Knight had a smart watch WAY before the Apple Watch. 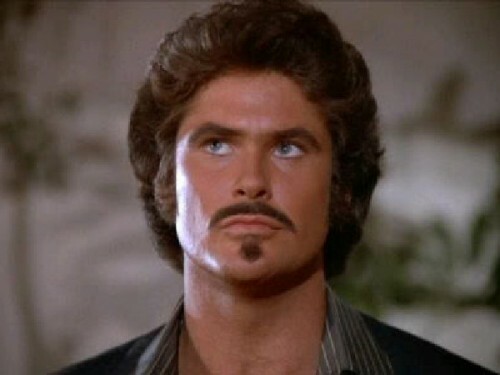 Michael Knight with a great disguise, no one will ever recognize him... ever! 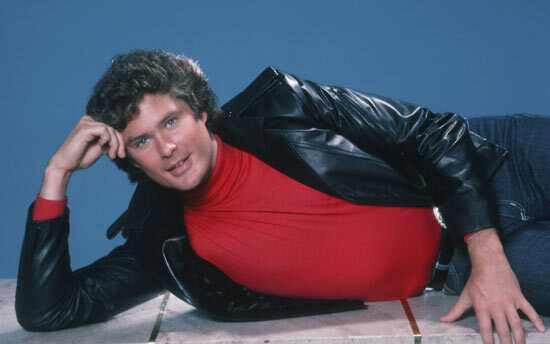 Michael Knight in that signature red turtleneck shirt and his leather jacket, just being chill and looking devilishly handsome. Special thanks to The Rockfather who inspired this post and made me laugh with this awesome Instagram post.